This summer's deaths of two celebrities, Kate Spade and Anthony Bourdain, turned the media's spotlight on a troubling trend. The Centers for Disease Control and Prevention reported deaths by suicide have increased nationwide 25 percent since 1999. In Minnesota, the report shows a 40 percent increase in suicide, marking the 8th-largest increase. While Minnesota is 38th in overall ranking, the steep increase has public health officials and advocates concerned. 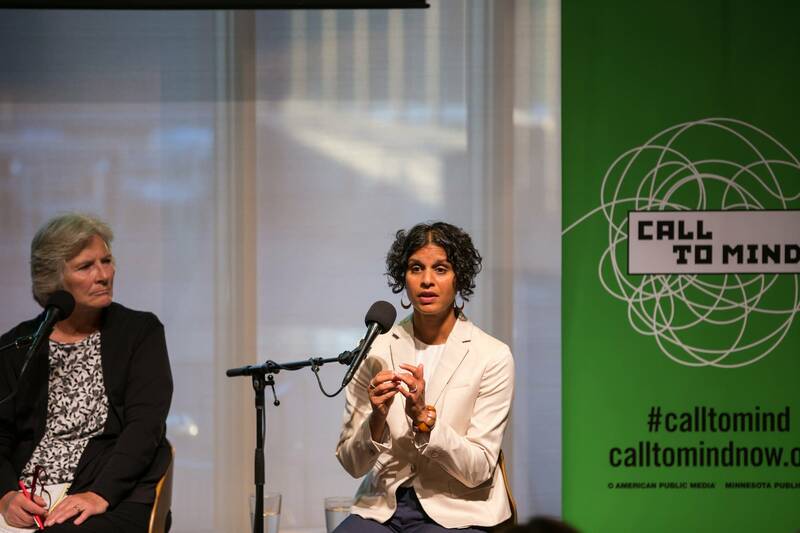 What's driving the increase, and how can we respond? Why is death by suicide increasing among rural Minnesotans, and why do men experience this at four times the rate of women? How is this affecting communities of color? 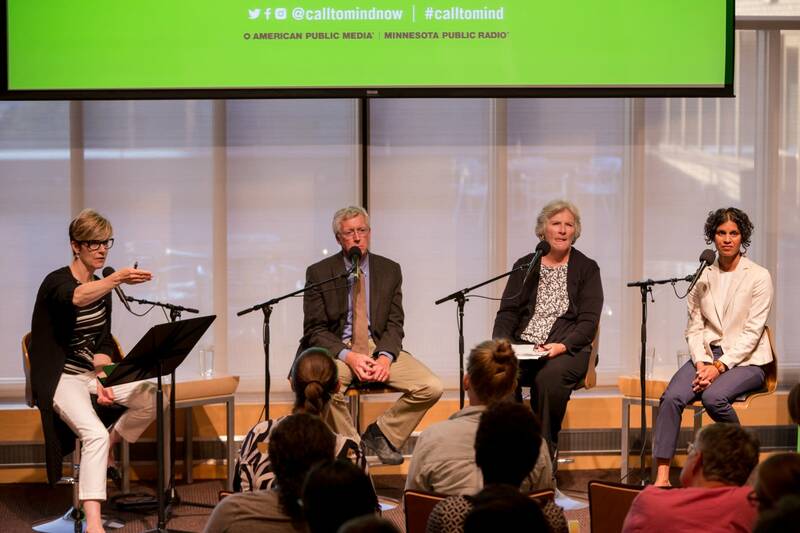 MPR News Morning Edition Host Cathy Wurzer hosted an expert panel to learn more about the public health problem of suicide and what can be done about it.